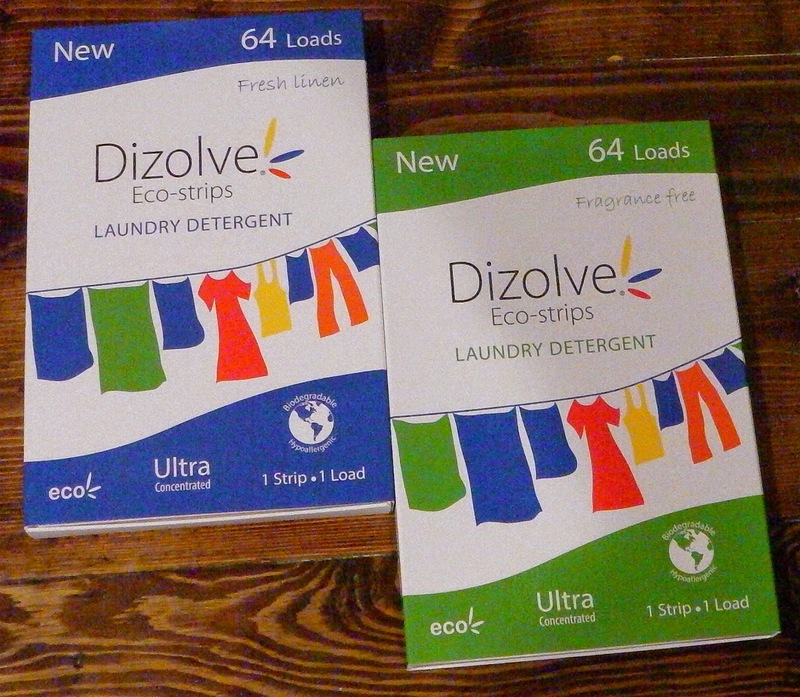 Dizolve Eco-Strips Laundry Detergent come in 2 scents, fragrance free or fresh linen. All boxes contain enough strips for 64 normal loads. If your load is extra dirty simply use 2 strips. I like that it is a concentrated laundry soap, which means it is a quality cleaning agent. I'd like to use this product because it would simplify laundry day! Well...not sure how "funny" it is, but as I was doing laundry (a long time ago) I noticed that my wedding band didn't have the diamond in it! I was freaking out looking around, but let's be honest, I didn't think there was any way I would be able to find a diamond in the laundry room! I asked my Mother in law (she is deceased) to show me, and low and behold I looked on the floor and the sun shined right on it so that it twinkled at me!!!! True story! God bless everyone! The bonus word is from the Cheshire Cat's Newsletter. 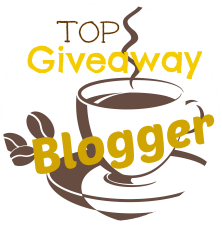 You can subscribe here: http://cheshirecatlookingglass.com/. I would like to try these,It certainly would make doing laundry easier,I have never heard of using strips. I'd like to use this because I live in an apartment with the laundry room on the first floor. With these strips I wouldn't have to lug a large bottle of laundry detergent. I like these because there would be no mess or over using plus they are hypoallergenic, biodegradable, and not tested on animals. I'd love to use these when we go camping for a couple of weeks in August and I have to do laundry a couple of times. It will make doing laundry easy. What a neat product! I am constantly switching detergents because I dont feel like their working good enough for my family! I'm interested in trying these. I would love to try these,,they sound awesome,,and so convenient and easy to use! I recently washed a lipstick and mascara, and put it through the dryer by mistake. Amazingly, both were in great shape, perfectly usable! I learned that these can be used in both hot and cold water. I'd like to use this product because it looks different and easy to use. I am all for anything that makes laundry easier!! I try to be very eco-friendly. I use a very "green" product and use the dryer as little as possible, and use the clothing line as much as possible. I have never used this product and would like to try it out. I've heard great things about this product and I'd like to try it out for myself. Only the best for my family. I've been wanting to try these for months! It seems like the ultimate convenience and I love that it's so eco-friendly. Very easy to use! I'll take it! Would love to try this as it looks easy to use and would definitely give my husband one less excuse as to why he can't do the laundry!